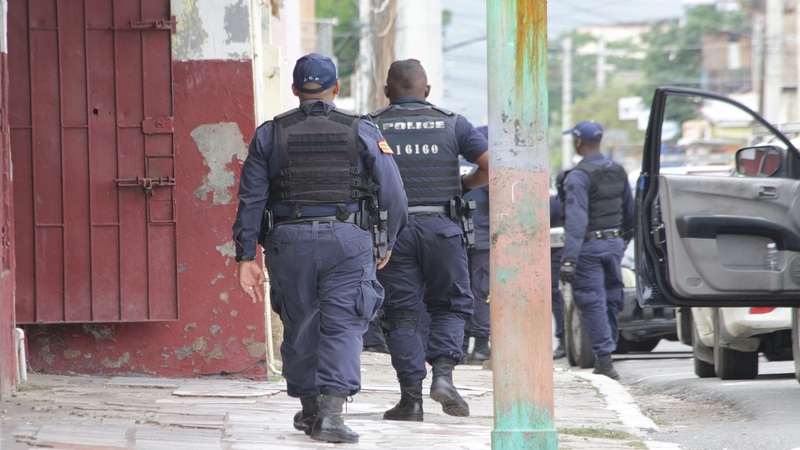 The police have heightened their presence in the August Town area of St Andrew following separate shooting incidents in the community on Friday that left two persons dead and another in hospital. The police have urged the citizens of the area to remain to be calm as law enforcers work to restore order in the community. Information received is that about 5:35 a.m. a police team was processing a murder scene at Princess Alice Drive, Kingston 7. 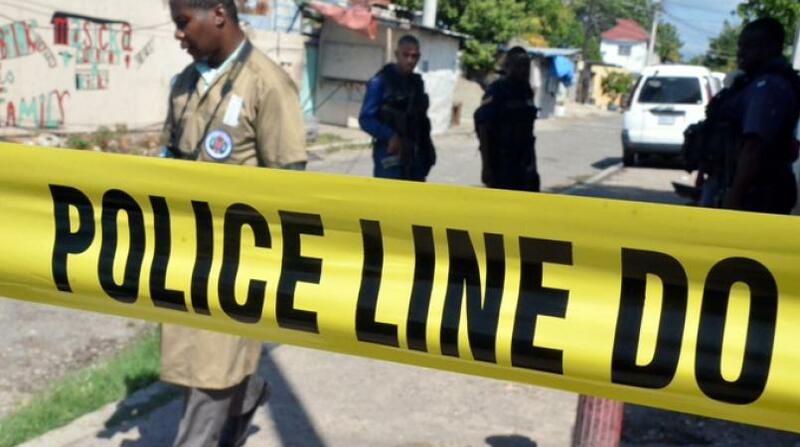 While on that scene, the police were alerted to another shooting incident on Barrett Drive, also in Kingston 7, where two persons were shot at about 8:35 a.m. One of the persons has since succumbed to injuries, while the other is being treated at hospital. 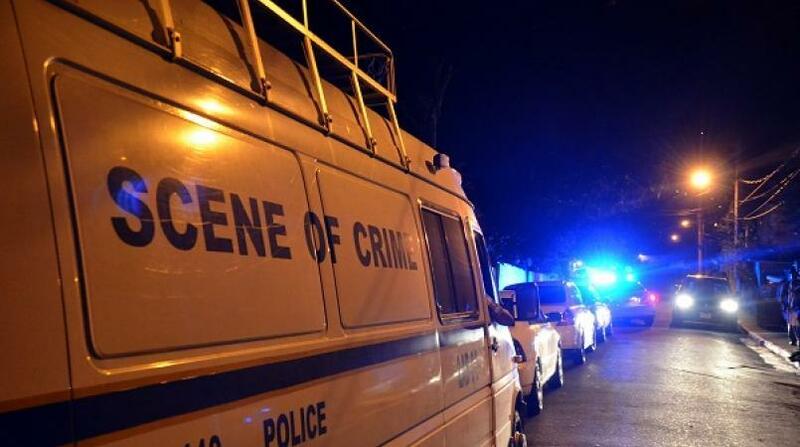 Investigators theorise that the shooting incidents stem from an ongoing gang feud in the area. 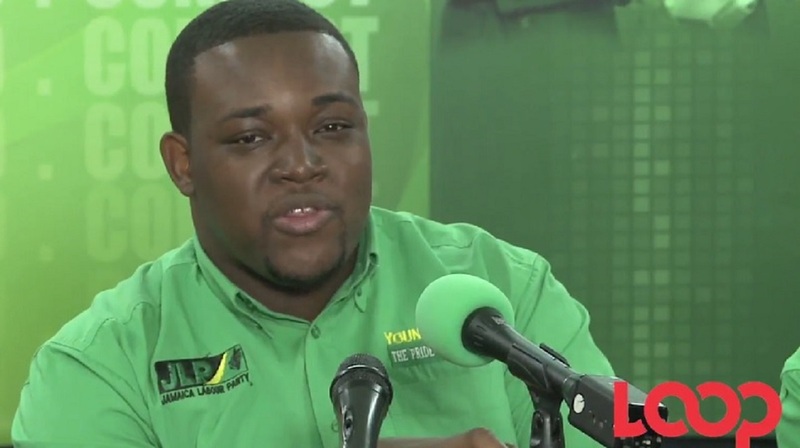 Police investigations continue into the developments which sharply contrast the year 2016, after which August Town celebrated the fact that no murder was recorded in the long-volatile community for that year.